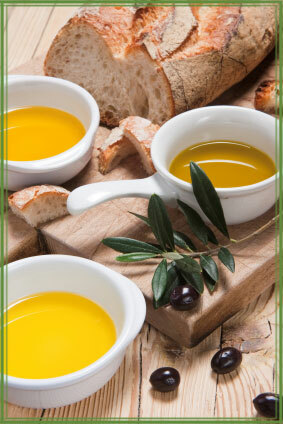 Be sure to visit our page “How to Taste Olive Oil” where you will be shown step by step how to taste Olive Oil. 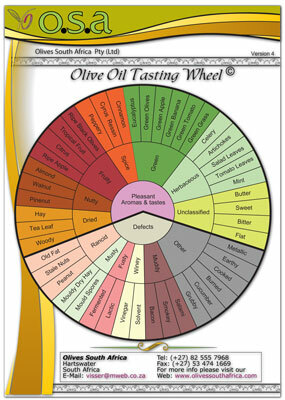 Now for the first time in South Africa, a uniquely designed Olive Oil Tasting Wheel. This is a must have for everybody who wants to learn how to appreciate Olive Oil and who wants to learn to distinguish between a good and a bad Olive Oil. It does require some knowledge and lots of practice, just like learning to taste wine. It is an art, but one worth learning. Even though Olive oil is usually used for cooking or in dressings and marinades, tasting Olive Oil can help you choose a good quality product which will enhance your food and health, not spoil it. 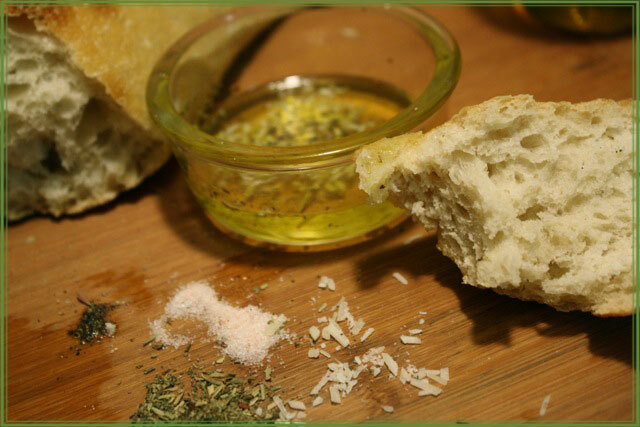 Why is it so important to know what good quality Olive Oil tastes like? In South Africa the quality of Olive Oils available on supermarket shelves can vary considerably and the consumer too often and unknowingly, buys products of poor quality and taste. Most of the worlds Olive products are produced in the Mediterranean countries. The large scale of the olive industries in these countries makes it impossible for Olive Oil producers to adequately control the quality of the fruit used for pressing oil. Therefore, over 50% of the oil produced does not qualify as Extra Virgin Olive Oil because of the high acidity and poor taste. In South Africa, on the other hand, the olive industry is much smaller making it much easier to control the quality of the fruit. Therefore we produce excellent Olive Oils, most of which qualify as Extra Virgin. Almost all producers here make use of the most modern extraction technology available in producing Olive Oil. Due to the fact that our Olive industry is so small and new, we have to important large amounts of oils from Mediterranean countries every year. Unfortunately the quality is not always so good, for reasons mentioned above. Also, lack of legislation, policing and quality control in South Africa makes it so much easier for inferior products to find their way onto our supermarket shelves and onto the tables of unsuspected consumers. Thus it is up to consumers to educate themselves about the wonderful aromatic and taste characteristics of quality Olive Oil. Learn how to taste and appreciate good quality oil before you are tricked into buying inferior products. Be proudly South African – only buy South African Olive Oil!